with the view to ensure operational readiness. Learn how to bounce back effectively! 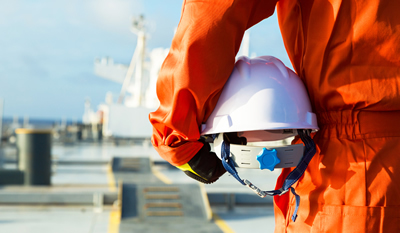 Shipping organizations’ staff both ashore and onboard have to deal with personal or professional challenges and decide effectively in an industry heavily regulated to ensure safety. 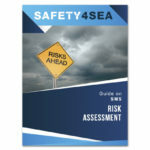 SAFETY4SEA Resilience Guide provides support to an effective safety culture development, focused on shipping industry. 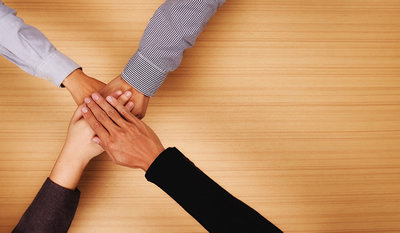 Go beyond the buzzword “Cyber Security”! 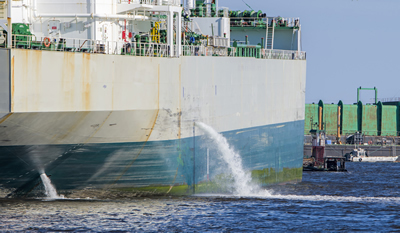 Confidential data spills have become very common within shipping industry. 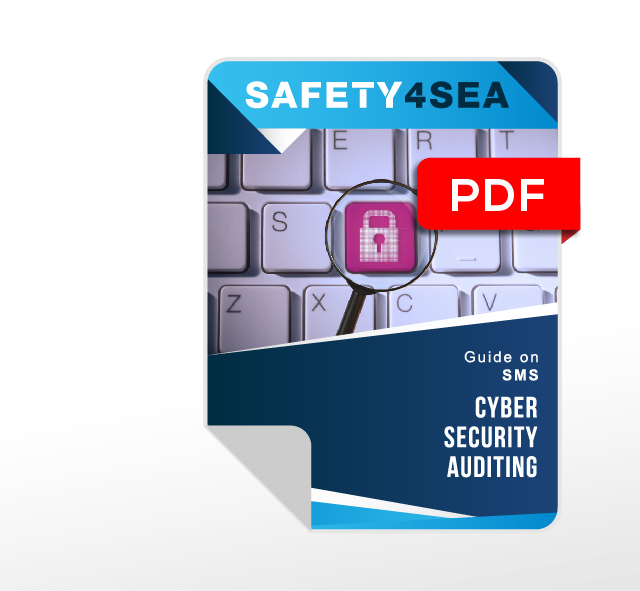 As awareness is a central concern, SAFETY4SEA Cyber Security Hands on implementation Guide provides answers on cyber attacks damage, cyber security training and awareness and many more. 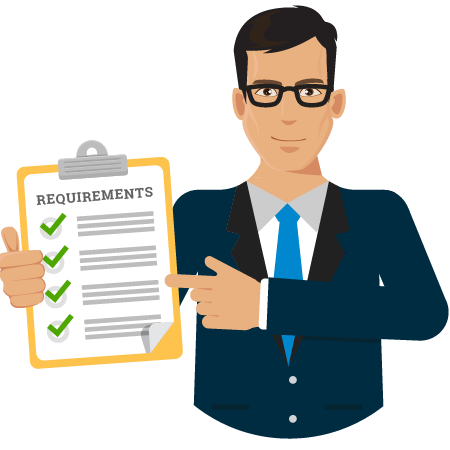 Meet the requirements of marine navigation! 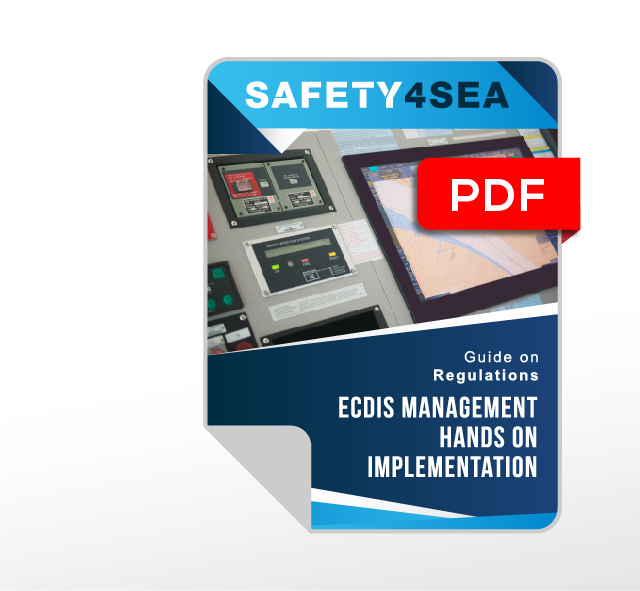 Transition from paper to electronic charts poses a real challenge for the industry; SAFETY4SEA ECDIS Management Hands on Implementation Guide supports an effective implementation of requirements and practices regarding installed ECDIS systems. 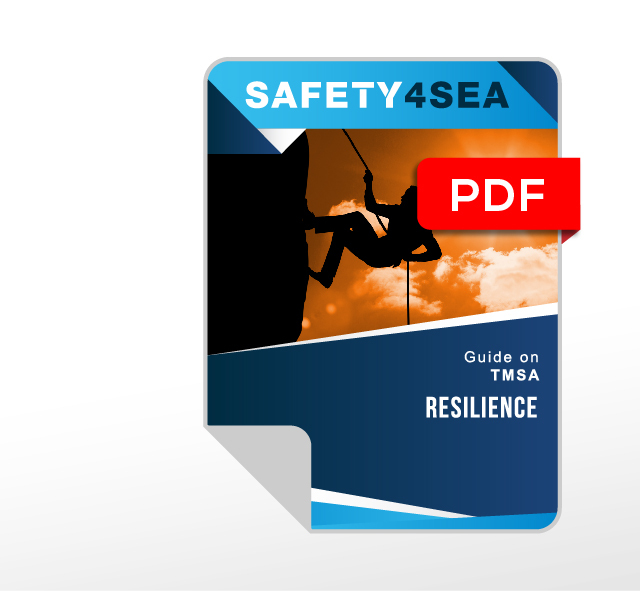 Developed in line with national and international requirements of common marine practice, SAFETY4SEA Guides provide guides in line with latest updates. SAFETY4SEA Guides are of the highest quality, ultimately distinguishing our position within the industry. Value for money is not about the lowest price. 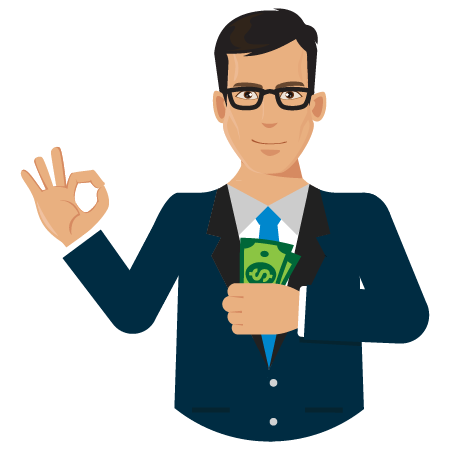 Instead is providing the best value for a reasonable budget, fully fit to client needs. 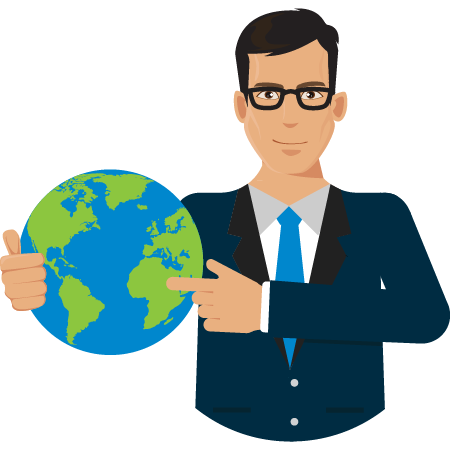 One of the key shipboard challenges is the proper implementation of Company’s SMS. 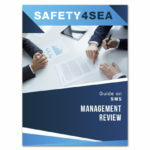 SAFETY4SEA SMS Guides are developed in line with national international common marine practice which requires crew to be familiarized with all requirements in order to ensure operational readiness. 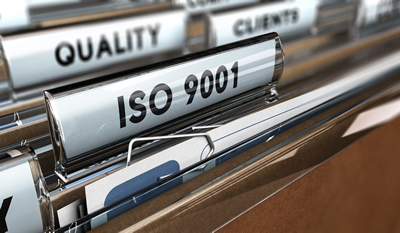 Shipping is a heavily regulated industries and amongst the first to adopt widely implemented international safety, quality and environmental standards. 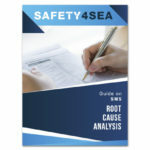 SAFETY4SEA Standards Guides provide ISO Elements configuration to Company’s safety system; five “section by section” guides together with sample Gap Analysis and best practices analysis. 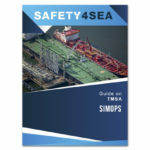 Intended to provide a clear understanding of TMSA to Ship and shore-based staff, SAFETY4SEA TMSA Guides provide a means by which operators can demonstrate a strong commitment to safety and environmental excellence. 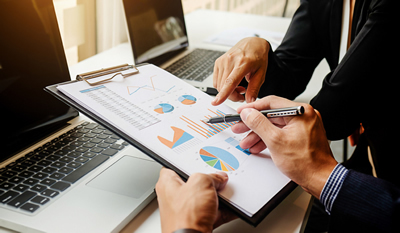 Best practices provide guidance to achieve KPIs; a continuous improvement plan measures safety and environmental performance. 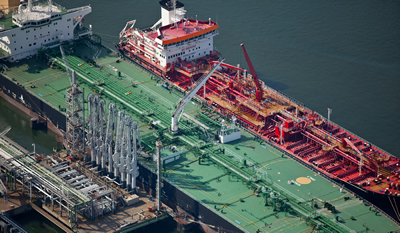 Here are 16 SAFETY4SEA Regulation Guides in a concise format containing guidance and support to Companies on how to effectively comply with the current and forthcoming regulations that govern the maritime industry. Shipping industry requires new, different skills such as interpersonal skills, self-management skills and the ability to cope with unstructured tasks. 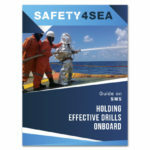 SAFETY4SEA Marine Soft Skills Guides support the effective implementation of techniques and practices related to different approaches of work conditions. 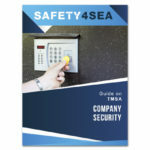 Intended to provide staff onboard and ashore with the necessary tools to recognize potentially dangerous situations and minimize and/or prevent harm to self, SAFETY4SEA Personal Safety Guides are a real-life approach; an Easy, fully detailed best practice solution.